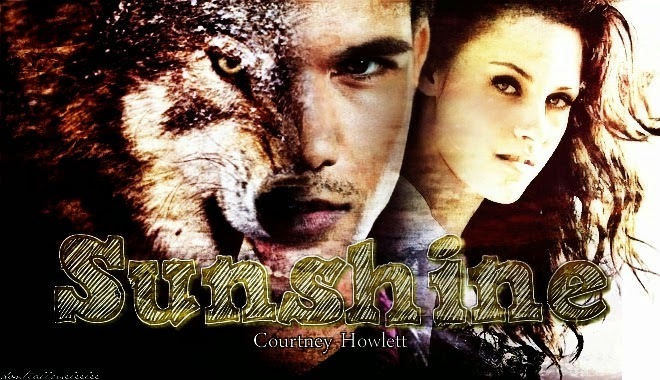 Summary: When shy, introverted Bella Swan hits Jacob Black with her truck one rainy night, her whole life changes. And in that night, she decided that she, though loathing the male race, would like him. But he had a secret that wasn't his to tell. A beast lurked within, and he was determined never to hurt her like he did the others. "You're the closest I'll ever be to heaven," he murmured. "So I'll enjoy you while I still can, sunshine."